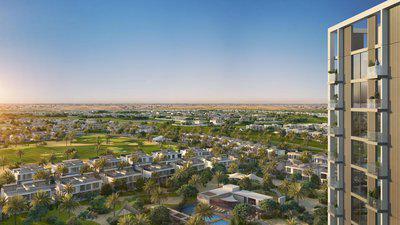 Off plan properties make up a huge portion of Dubai’s real estate market. 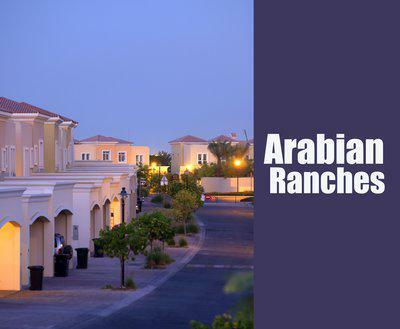 The preference for off plan properties is much higher in Dubai as compared to any other part of the world. 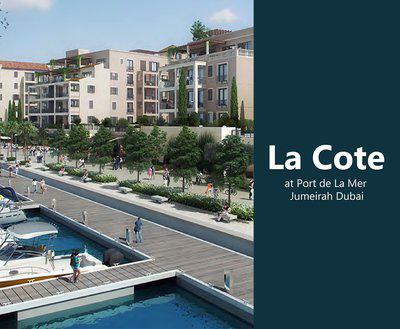 Market activity, availability of finances and active stakeholders are the main reasons as to why investors opt for off plan properties in Dubai. Unlike the already-developed properties, these properties involve a higher risk factor. 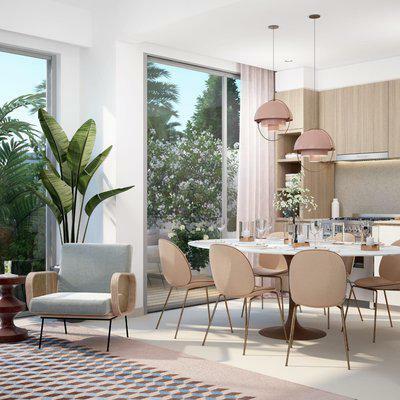 The uncertainty pertaining to the successful completion of an off plan project is an inevitable part of the market but this has not deterred the investors. 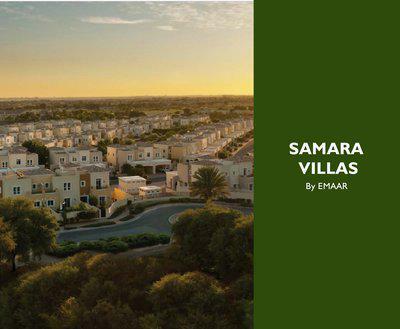 Off plan properties in Dubai are actively sought. As of 2017, almost 78% of the total market transactions in Dubai were that of off plan properties. This percentage hints on investor’s confidence and market liquidity. 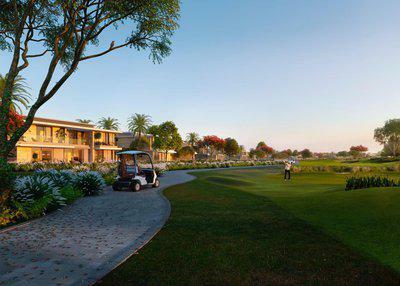 For developers, off plan market is a preferred choice for collecting the desired level of finances. Selling off plan units also provides a buffer against unexpected competition in future. The most prominent feature of an off plan property is the discounted price. Developers offer lower prices to early buyers. Generally, the price tends to rise as the completion date closes; providing capital gains to the buyers if they plan to resell the property. Even in case of buy and hold strategy, the end-user benefits because they had purchased the property with minimal down payment. In addition to the discounted price, the payment schedule is also a decisive factor in off plan properties trade. 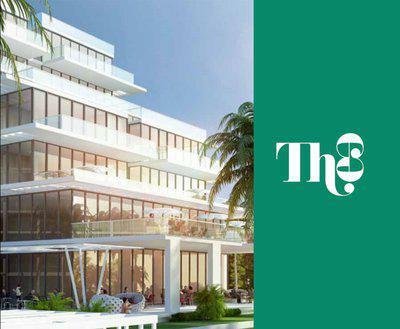 In the past, developers in Dubai offered an 80/ 20 payment schedule whereby 80% of the total payment of the unit was payable during the construction period and 20% was payable at the time of completion or handover. But recently the trend has changed. 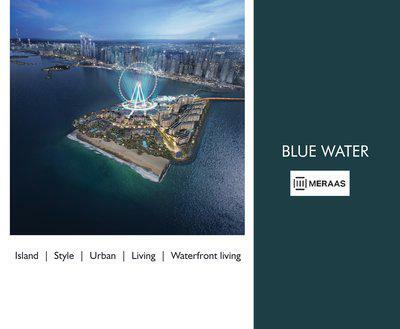 Now, the developers are pursuing aggressive marketing strategies to attract clients for off plan properties in Dubai. One such example is the 50/ 50 payment schedule whereby 50 % of the cost is payable during construction and 50% is payable on completion. Stats about the performance of off plan market in 2017 show that this strategy has been very effective. 2017 marked a successful year for the off plan market in Dubai. Despite higher risk factor, the off plan properties’ sale figures continued to soar. 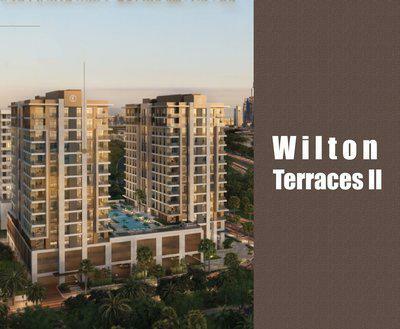 A major reason for this growth in sales were the generous payment plans put forth by the developers. According to an article by Khaleej Times, till November 2017 almost 30,000 off plan units were launched under the umbrella of 52 mega projects in Dubai. The inflows generated by the off plan projects have been massive as well. 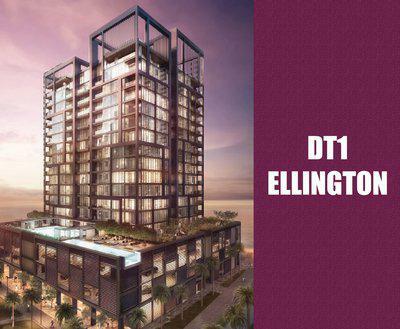 In 2017 alone, Dubai received Dh37.6 billion investment in its real estate residential market out of which Dh23.5 billion were bagged by the off plan properties. The overall performance of Dubai’s off plan market has been improving over the years but there has been a trade-off. 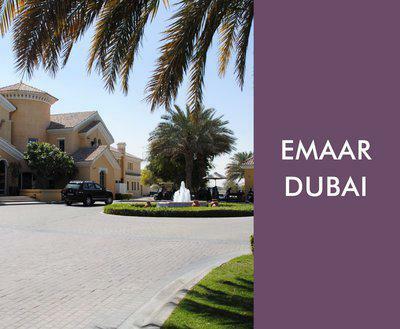 The rentals market plummeted due to the growing preference for off plan properties in Dubai. Landlords have been trying to minimize this trend by offering lesser rents with added value like furnishing. The growing occupancy ratio of sub-urban areas in Dubai is another noticeable trend. A few years back, Dubai’s investors preferred the main city areas like Dubai Marina but now the trend has started to change. On one side, the growing population has pushed the demand graph and on the other hand the softening rentals have facilitated the buyers. 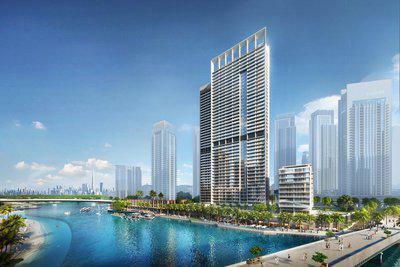 In a nutshell, Dubai’s real estate has evolved for the betterment of the buyers as well as sellers. Over the years, Dubai real estate has been successful in wining investor’s trust through timely completion of off plan projects. 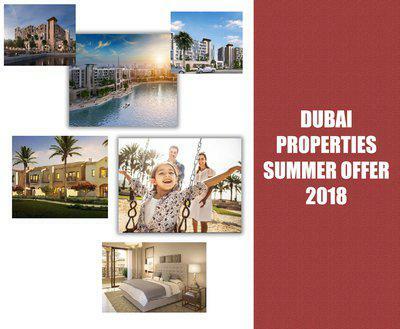 Due to its significance as a metropolitan state on the world map, Dubai has successfully attracted many local and foreign individual and corporate investors who have played a vital role in keeping the real estate market active. This, along with the presence of a proper regulatory framework, has pushed the Dubai real estate market towards maturity. 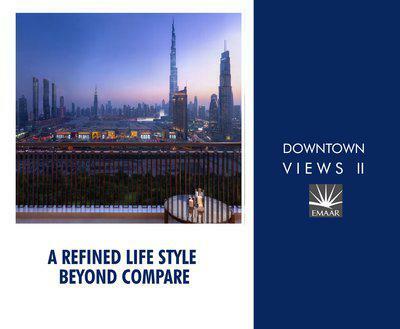 A few decades ago, Dubai’s real estate market was opposite to what it is today. 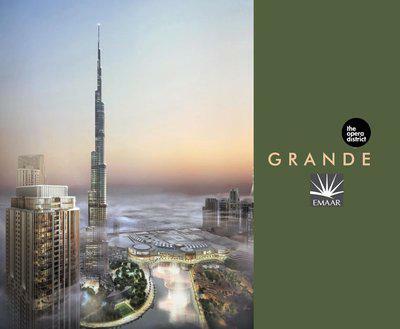 Acres of undeveloped land, poor road structure and a privilege business class was what defined Dubai at that time. But with the passage of time, this small state attracted rich investors from the region who in-turn invested in developing the local infrastructure. Soon Dubai witnessed the development of one of the biggest and busiest international airport along with many regulatory reforms. One such reform was the development of Real Estate Regulatory Authority (RERA) in 2007. Within a decade of its inception, RERA has successfully resolved numerous landlord-tenant issues and ensured a healthy atmosphere for prospective investors. Before publicizing a project, developers of off-plan projects on freehold land are required by law to obtain a commercial/ professional license from the Department of Economic Development and set up an escrow account for receiving the payments. Such procedures have helped reduce information asymmetry between the buyers and developers. According to the 2017 stats provided by Global Capital Partner (GCP), Dubai Downtown and Dubai South off plan properties are rated as the most traded properties with a volume of 1,844 and 1,843 units respectively in this year. 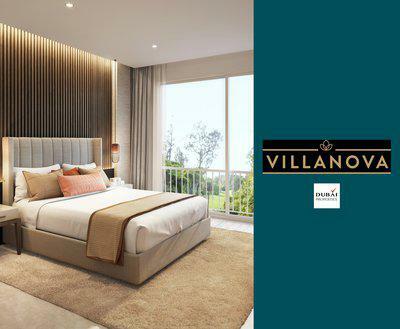 The third most famous off plan properties in Dubai are those located in Jumeirah Village Circle (JVC) with a trade volume of 1779 units. Risk is an inherent component of off plan properties trade. This risk can be mitigated by due diligence. One way is to opt for off plan properties which have a payment schedule based on construction milestones instead of time period. This helps to minimize risk factor associated with delayed completion of an off plan project. Another risk is the quality concern. 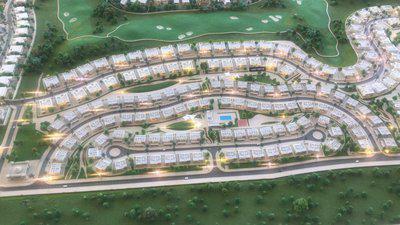 Deceitful developers may portray the off plan projects with exaggerated features. To avoid such risk, investors should opt for projects which are properly licensed and are developed by renowned developers. Unknown developers may overlook quality for timely completion but a well-established developer never compromises on brand image.